Come discover the Preserve’s 5-acre meadow with naturalist Mary Anne Borge. 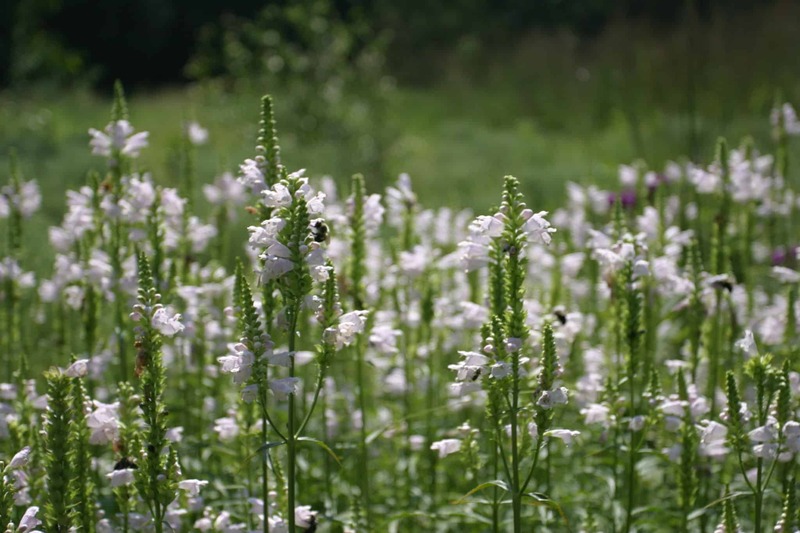 See native meadow plant species, including wildflowers and grasses, and learn about meadow successional stages and some of the animals that depend on this habitat. Find out why these plants are important for soil stabilization and groundwater recharge. This program is geared for adults. Advance registration suggested. Presentation/discussion followed by outdoor tour. Professional CEUs are available. Mary Anne Borge is a naturalist, photographer, writer and educator. She is a certified Pennsylvania Master Naturalist, a contributor to Butterfly Gardener magazine, and has been a volunteer at the Preserve for more than 10 years. She shares her fascination with nature through her writing and photography on her blog, www.the-natural-web.org.